Almost everybody is familiar with Jacob Marley, the character from Charles Dickens’ A Christmas Carol. Marley is the ghost that confronts Ebenezer Scrooge and introduces him to the Ghosts of Christmas Past, Christmas Present and Christmas Future. We’re confronted with the Ghost of Marley almost every day, but our Marley is the Marley vinyl dance floor. 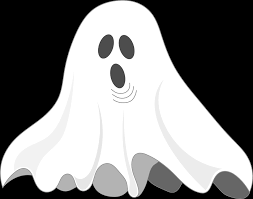 Marely is a “ghost” because the comppany that made Marley branded floors has been out of business since 1978. We regularly field calls from customers who are looking for tape for their Marley floor, even though we know that they don’t have a floor that was actually made by Marley. Fortunately, for them, our vinyl dance floor tape will work on all portable vinyl dance floors, and, yes, we do speak Marley. « What’s The Difference Between Their $8.50 Dance Floor Tape And Our $4.09 Tape?